Two Caribbean Premier League squads will play warm-up fixtures against the USA men’s team in the build-up to this year’s pair of CPL double-headers in Florida on August 5 and 6. The first fixture will involve USA and St Kitts & Nevis Patriots on August 2 while Jamaica Tallawahs will play USA on August 3. Both games will take place at the Central Broward Regional Park in Lauderhill. The fixtures follow up efforts made by CPL organizers in 2016 to include USA national team players as part of the week’s festivities in Florida. 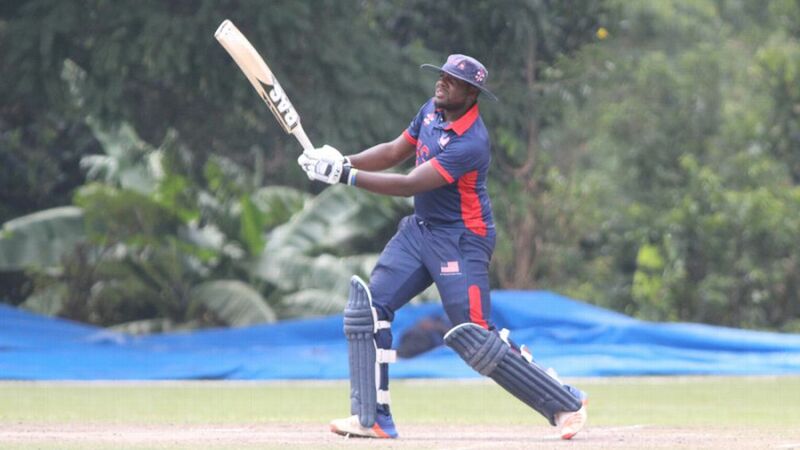 A USA XI played a CPL Developmental XI in an exhibition T20 game during the four-day CPL tour of Florida last year. Each of the six CPL squads also included two USA players in their training squads throughout the week. 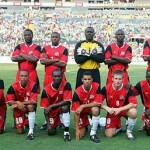 Several first-choice players will be unavailable for USA, primarily because five players are contracted with CPL franchises during the tournament. Allrounder Timroy Allen is in his second year with Jamaica Tallawahs. Akeem Dodson is in his inaugural season with Barbados Tridents, as is legspinner Timil Patel with St Lucia Stars. Ali Khan returns to Guyana Amazon Warriors for his second year while USA captain Steven Taylorwas drafted by Amazon Warriors earlier this year after spending the previous two seasons with Tridents.